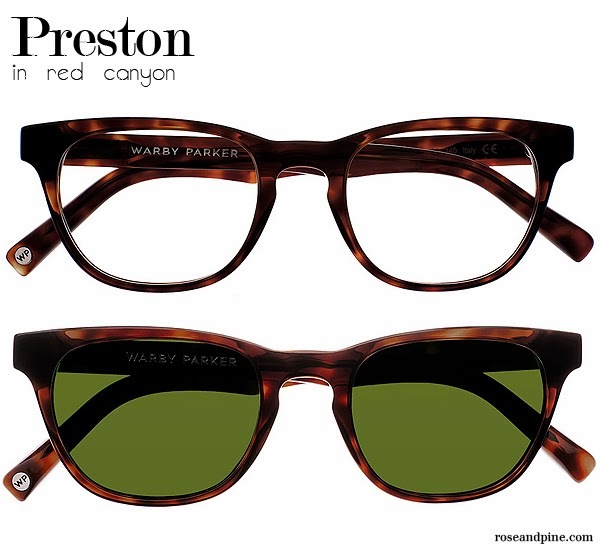 When a rep from Warby Parker contacted me last week to help them promote their new Limited Edition Palm Canyon Collection, I was more than happy to help spread the word. 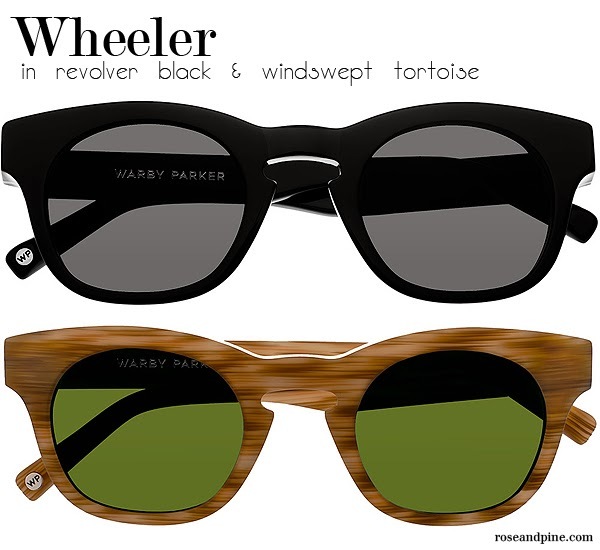 I'm a glasses geek, always looking for the next frame trend, and one brand that always has that covered is Warby Parker. 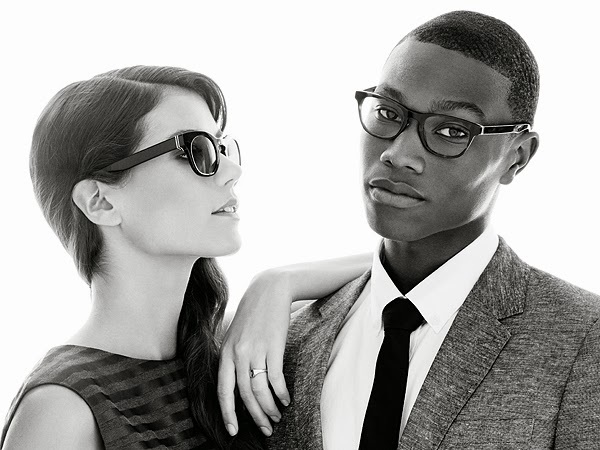 They are always on the edge of eyewear style. 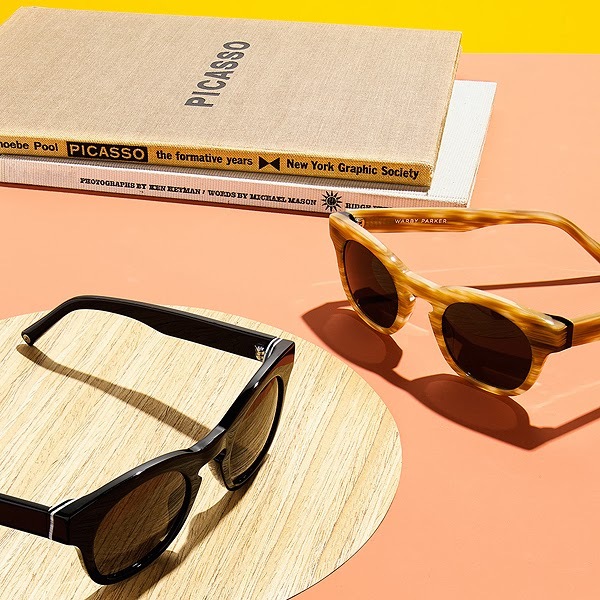 The brand has retooled some of their most popular eyeglass and sunglass frames in a Palm Springs palette of mesquite, acacia, ironwood, and sand for this limited edition collection. 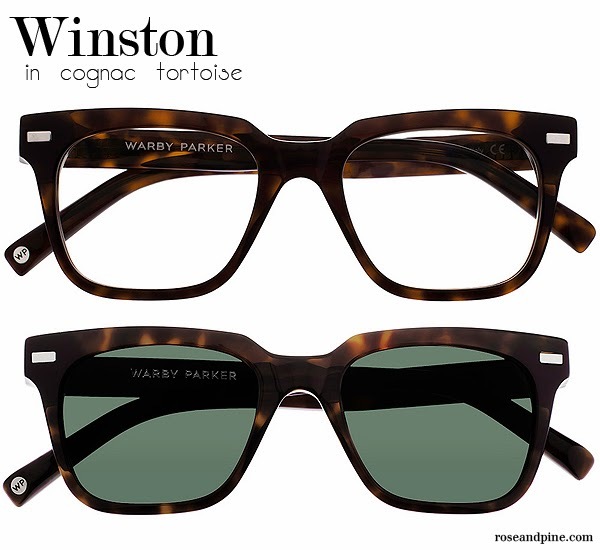 They used their famous Winston, Duckworth, Preston and Wheeler frames to take eyewear to a whole new level. 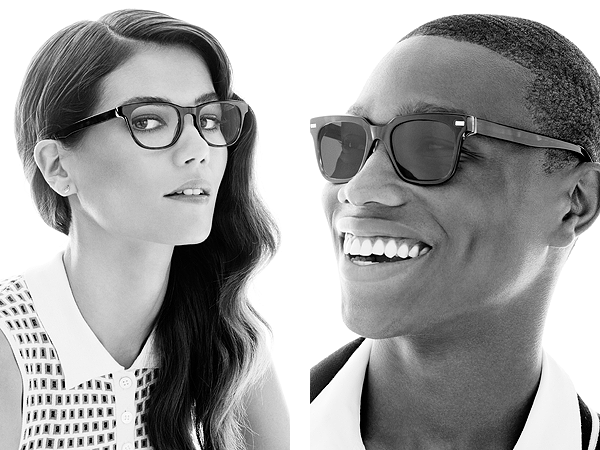 It took Warby Parker over a year to perfect this collection and each pair is completely unique! 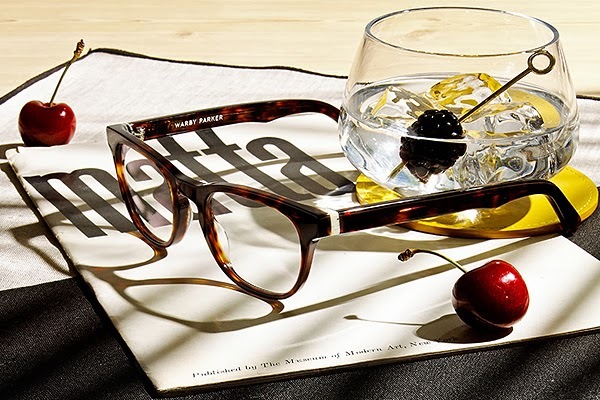 In addition to having a completely one of a kind pair of glasses, just like their existing collections, Warby Parker will donate a pair of glasses to someone in need through a non-profit partner with each pair bought. A hot new accessory to help you see and helping someone in need? Total win-win. Each pair of frames from the Palm Canyon collection is $145 and can be purchased online or at Warby Parker stores and showrooms. 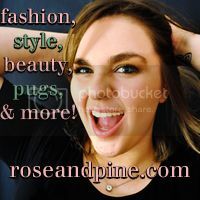 I was in no way compensated for this post and all opinions are my own. I love Warby Parker glasses! They're always so stylish and simply gorgeous! 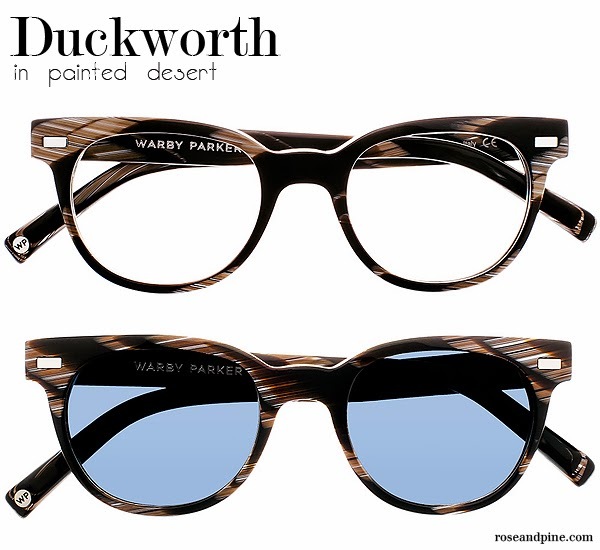 I'm just about due for a new pair of glasses, and I will definitely be getting a pair of Warby Parker glasses! these glasses are very dope. they would compliment a chic and minimal look very well. 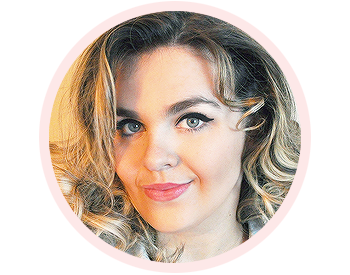 If you are looking for affordable glasses and fashionable frames, then check out GlassesShop and it sells a high quality glasses that would really satisfy your wants.